Ellerslie Residents Association (ERA) secretary Bryce Bartley is calling for immediate action to reduce the impact of traffic noise from State Highway 1 (SH1) and invites Transport Minister to experience the problem for himself. 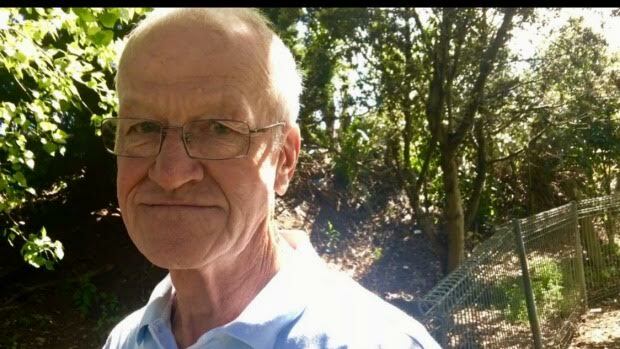 “The increased noise we are facing from this motorway is absolutely crazy,” Ellerslie resident Troy Elliott says. No official decibel readings have been recorded, but NZTA Auckland Highway Manager Brett Gliddon acknowledges the noise has increased and says a design team is working on a noise barrier investigation in the Ellerslie area. 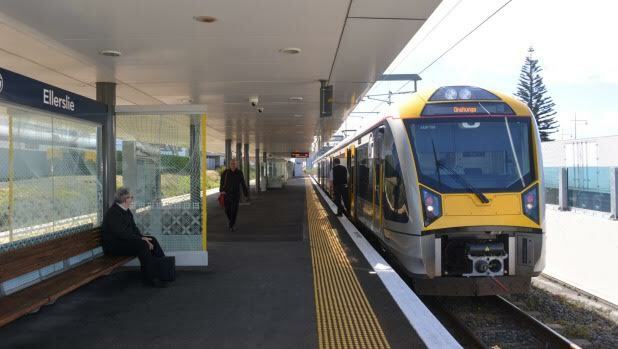 According to Elliot, the ERA and other residents have contacted Maungakiekie MP Peseta Sam Lotu-Iiga and Minister of Transport Simon Bridges. “Apparently they are considering their position, yet to my knowledge neither has come to hear the noise issue for themselves,” Elliot says. “It would be good to see Simon Bridges come to Ellerslie … he could be here and see for himself what it’s like,” Bartley says. In October and in conjunction with the ERA, Findlay St and Hewson St residents established a group to ensure motorway barriers are constructed to alleviate the noise problem. 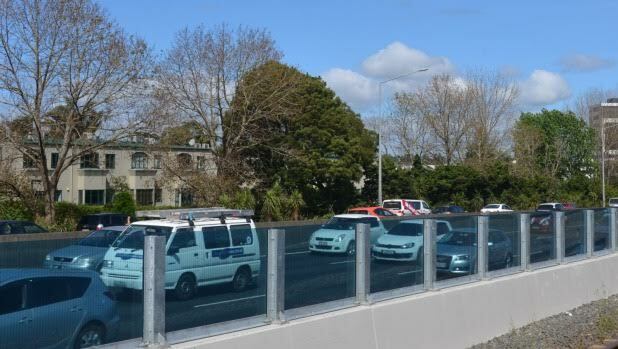 This follows a public meeting organised by the ERA in May 2016 during which a resolution was passed unanimously to request NZTA to erect noise barriers along the Ellerslie motorway corridor. Bartley says that during a mayoral candidates meeting in Ellerslie earlier this year (now mayor) Phil Goff referred to the noise issue. “Phil said it was a disgrace that there was no noise protection for Ellerslie from the motorway,” Bartley says. Ellerslie Business Association town centre manager Megan Darrow also supports the implementation of sound barriers. “Our village is the closest town centre to a motorway which makes it highly accessible, yet remains one of the few places where there are no sound barriers,” Darrow says. She says that it would be of noticeable benefit to residents, retailers and visitors to Ellerslie, especially given the increase in outdoor dining and pedestrian numbers in the village. Gliddon says NZTA is preparing a business case to investigate noise barriers where residential areas are exposed to noise along the Auckland motorway network. “As part of this investigation, elevated residential noise exposure has been identified adjacent to the motorway in Ellerslie, and noise barriers have been identified as a solution for portions of the motorway in this area. Gliddon says the barriers investigation is at a concept level with general barrier locations being identified. Exact locations, barrier height, and barrier construction have not been confirmed. “There are a number of steps to be taken including specific acoustics modelling, investigation of geotechnical conditions, coordination with existing infrastructure, safety assessments, consenting, engagement and consultation with adjacent landowners and detailed design,” Gliddon says.